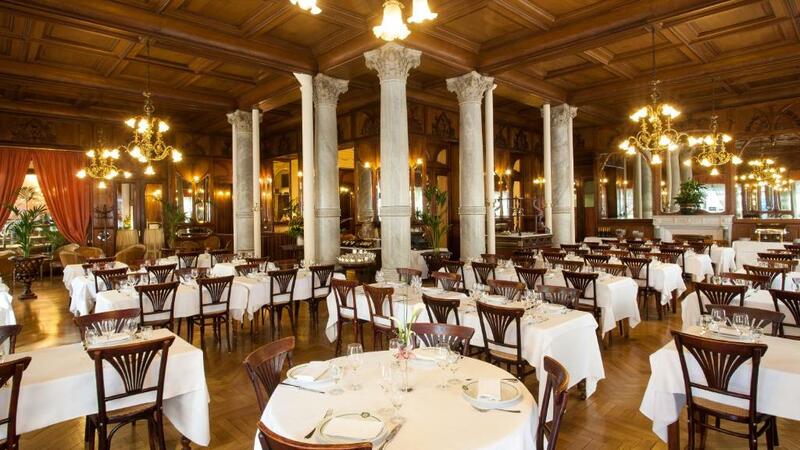 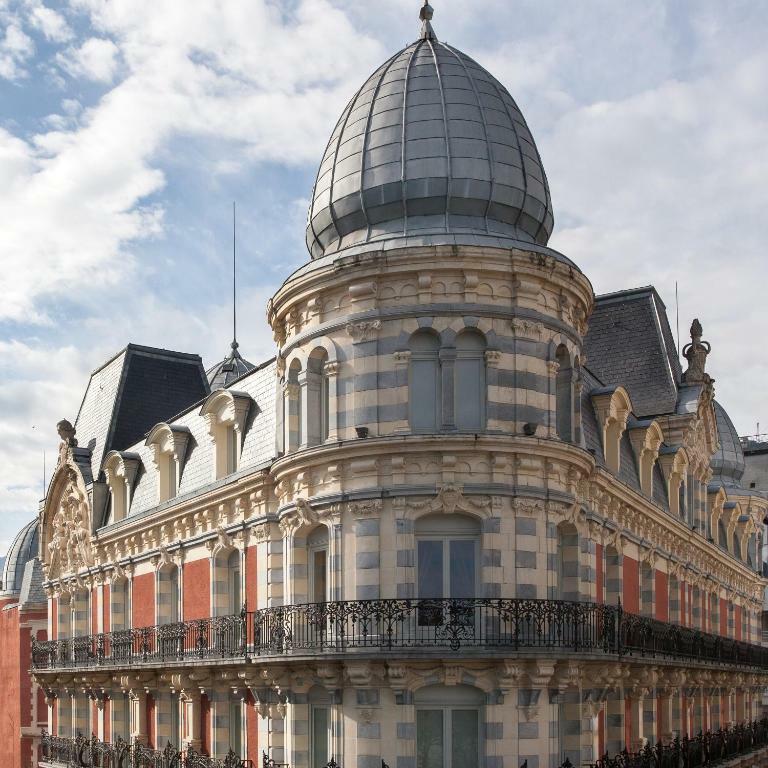 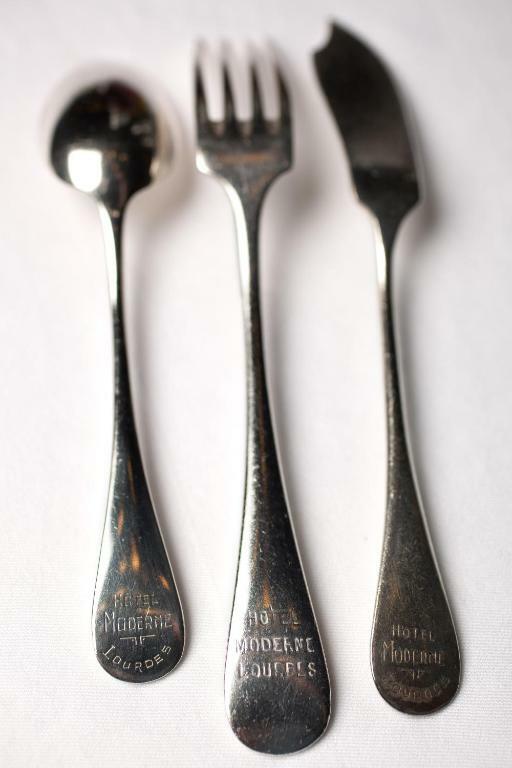 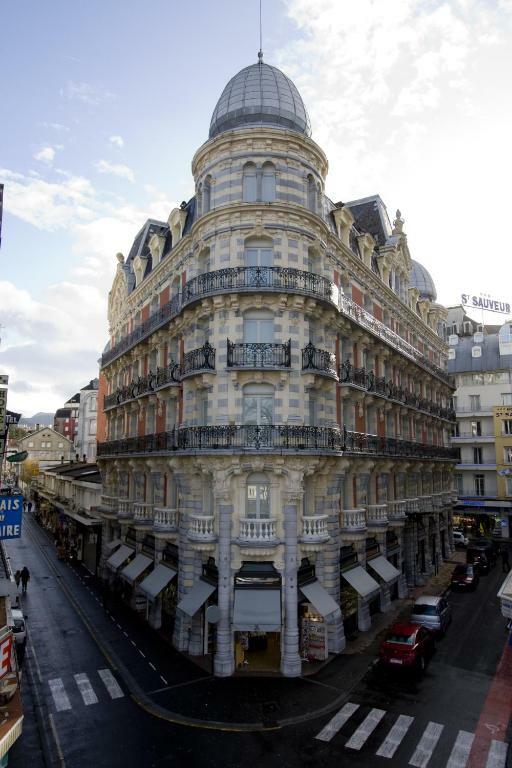 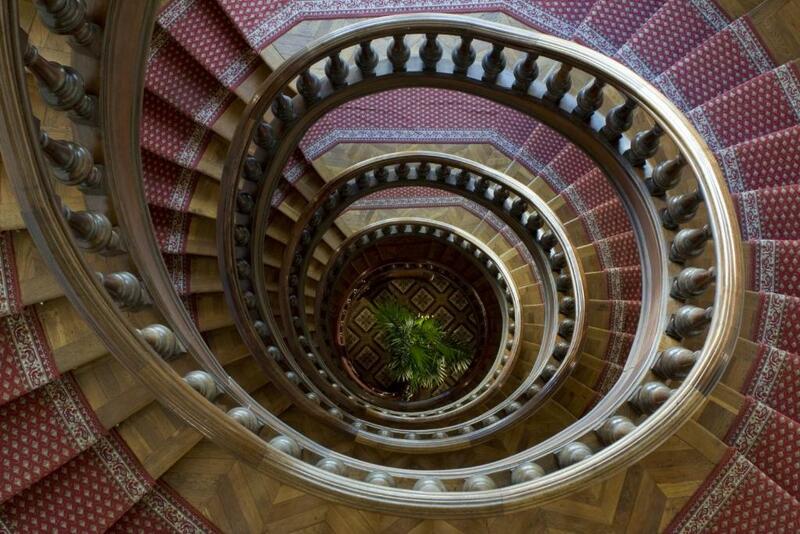 Built in 1896, the Grand Hôtel Moderne is a fine example of late 19th-century French architecture. 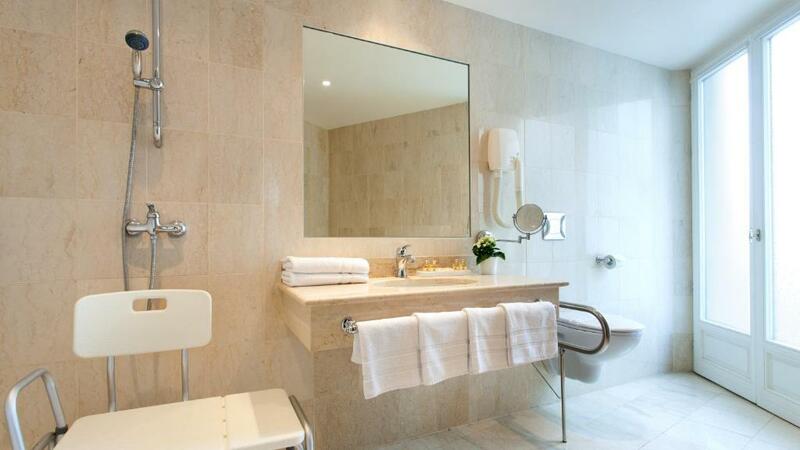 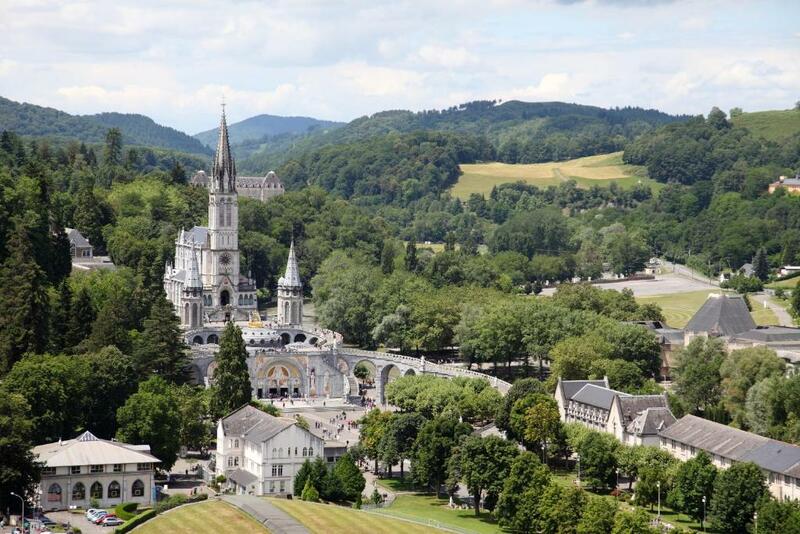 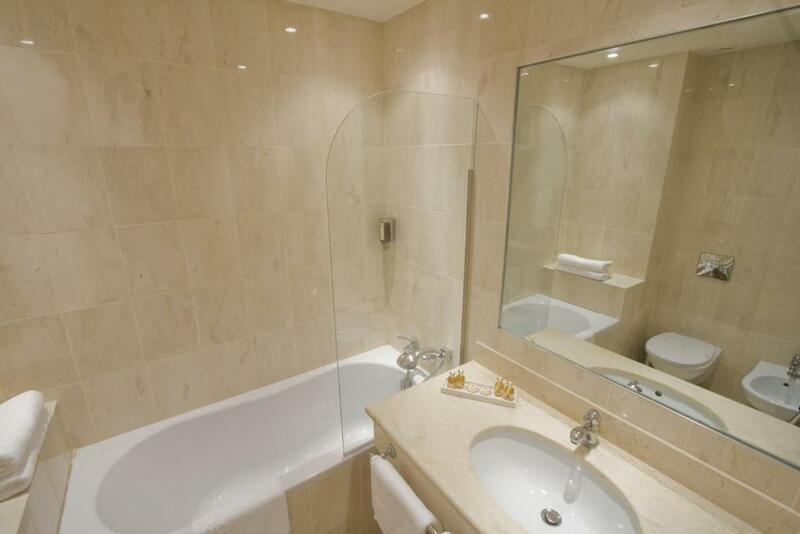 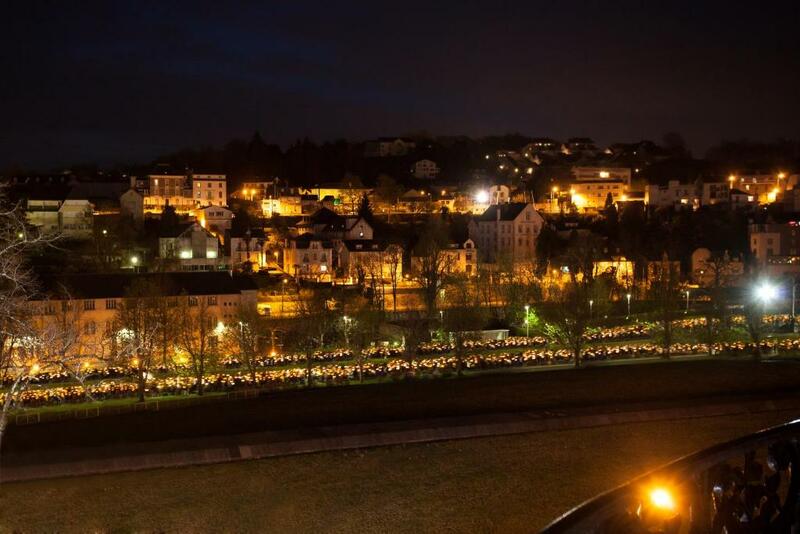 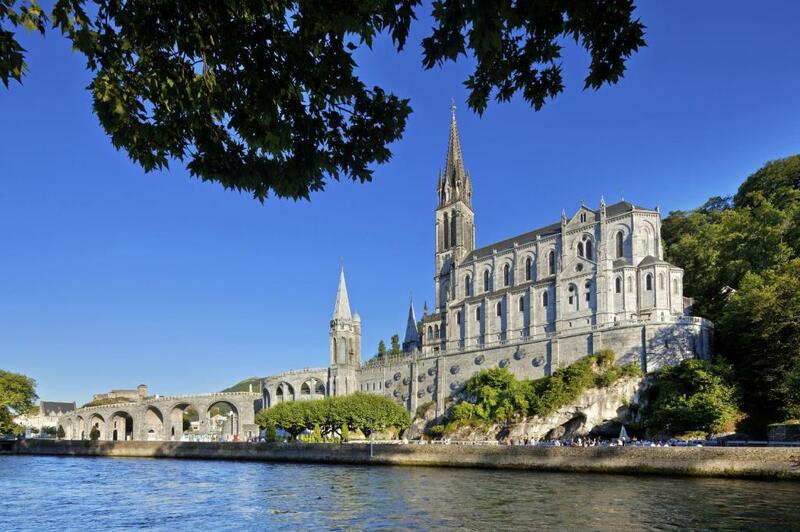 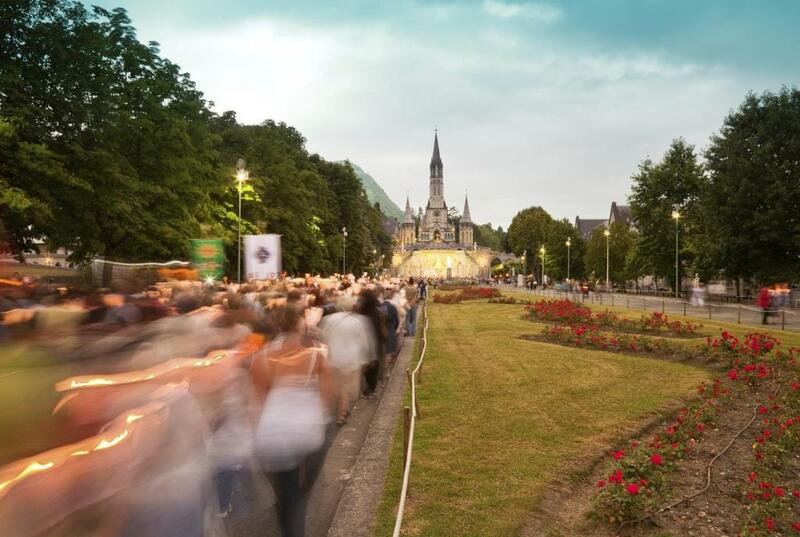 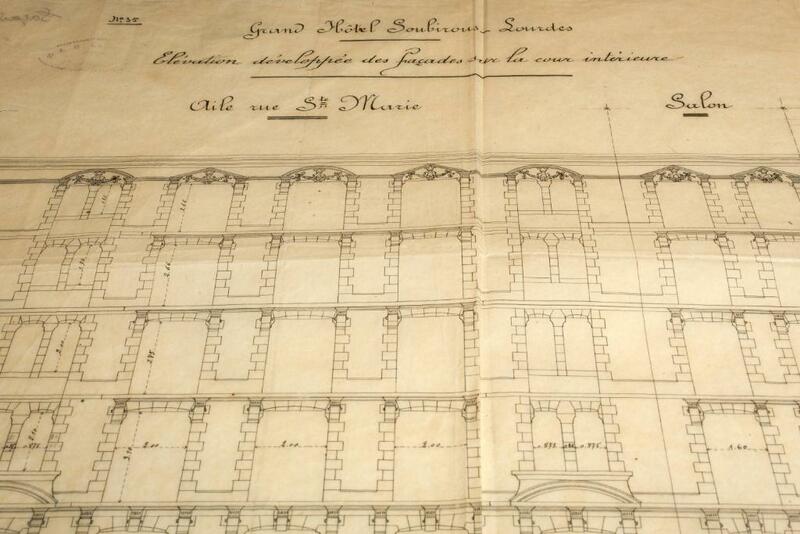 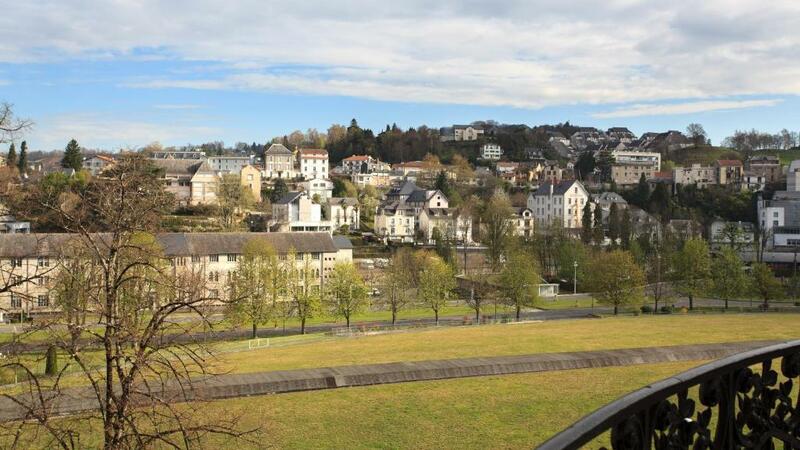 It benefits from a privileged location in Lourdes, 50 metres from the Sanctuaries. 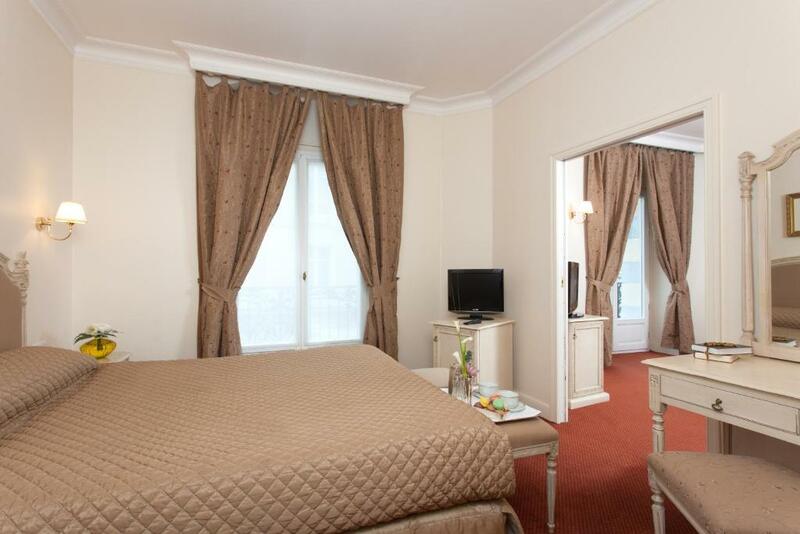 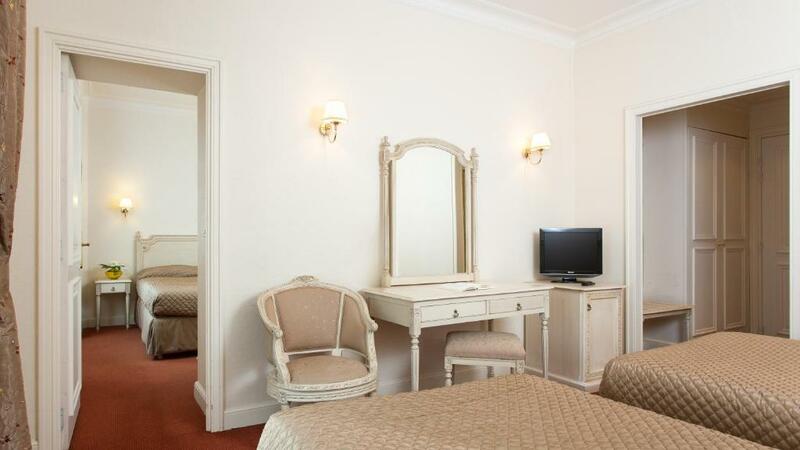 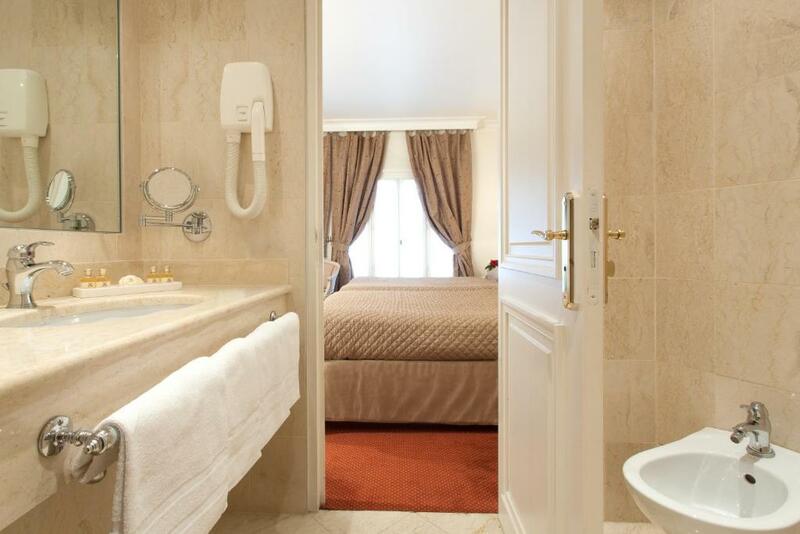 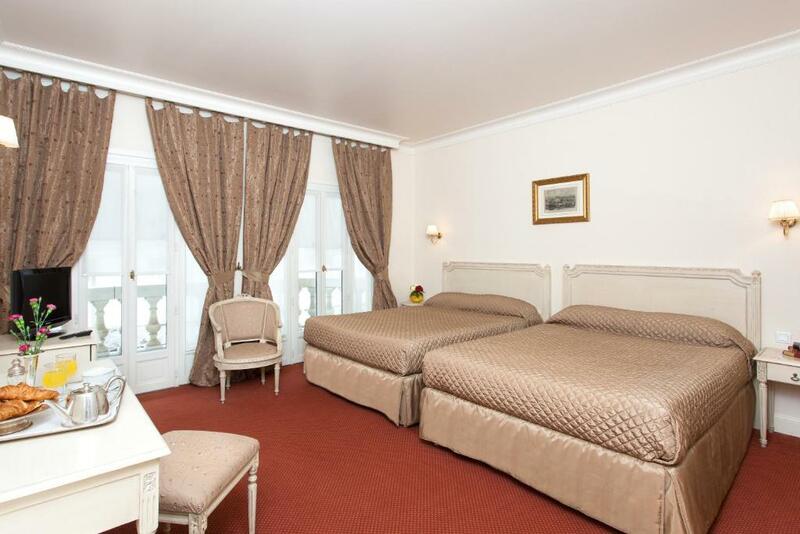 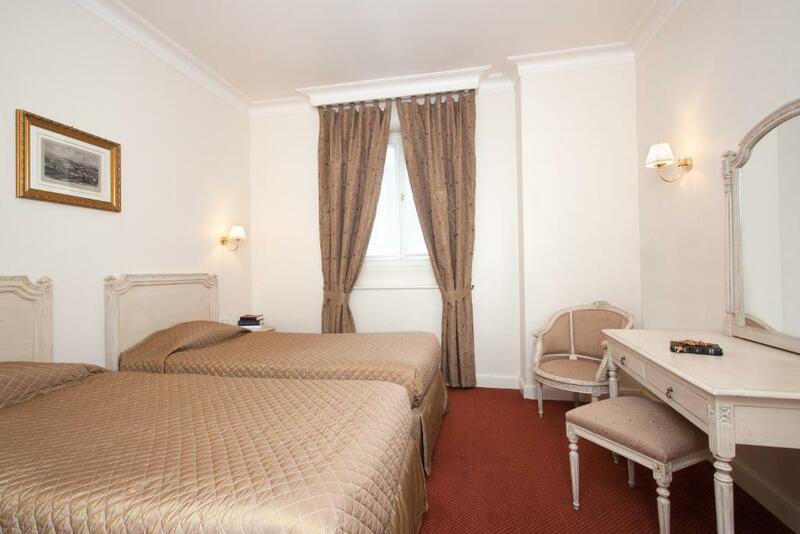 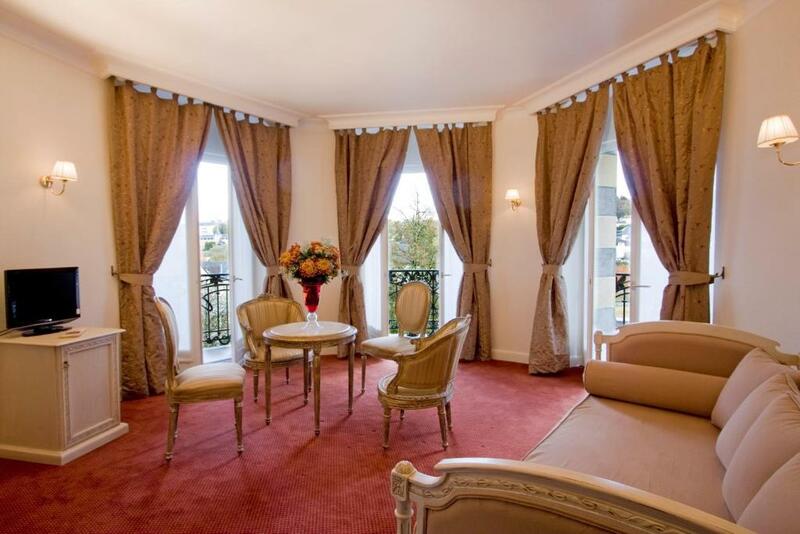 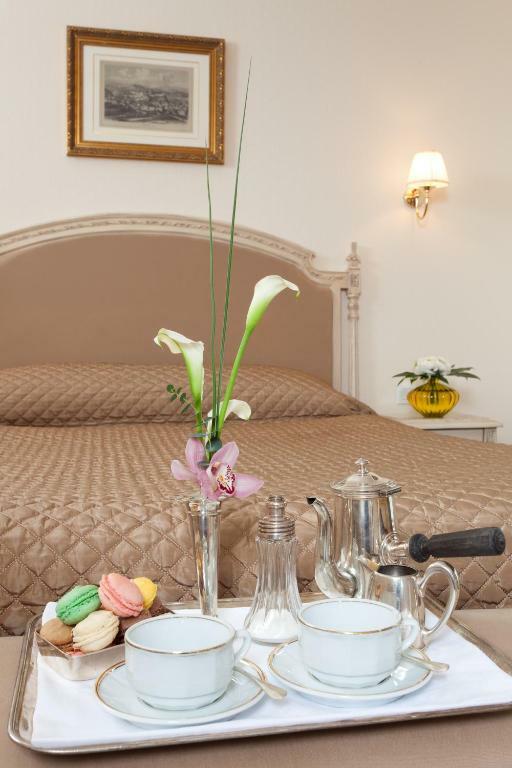 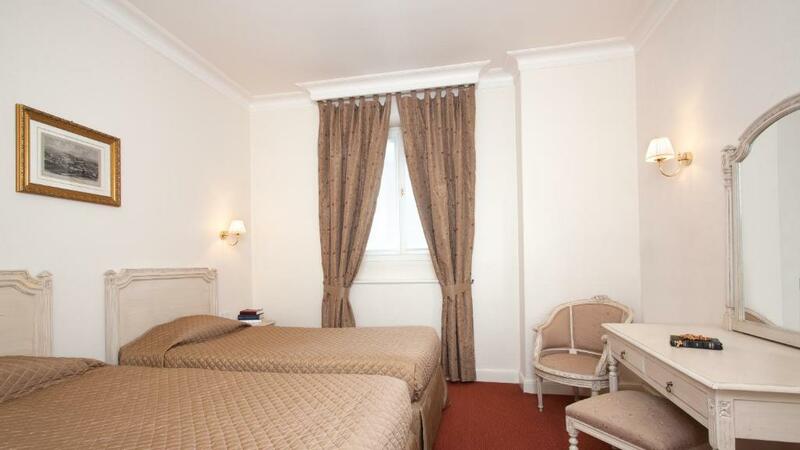 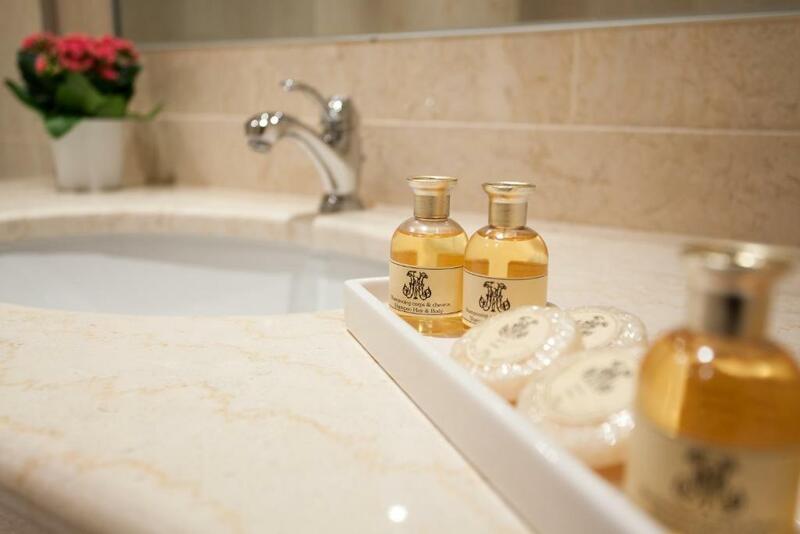 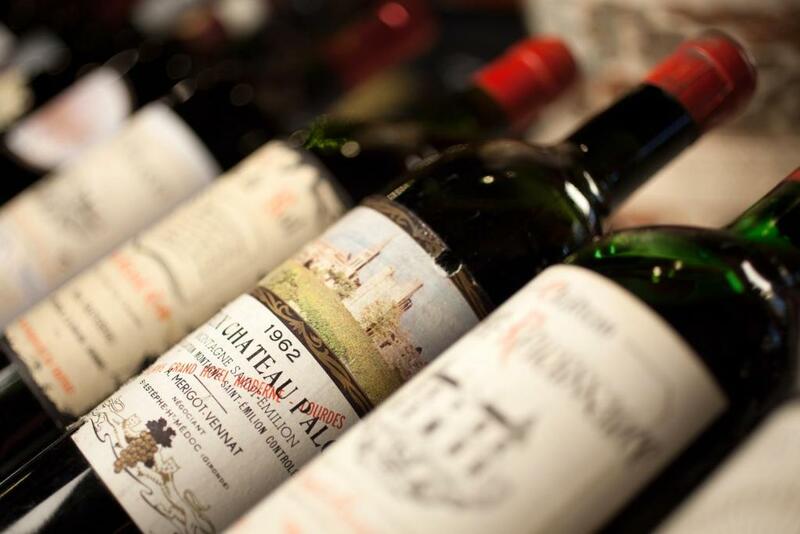 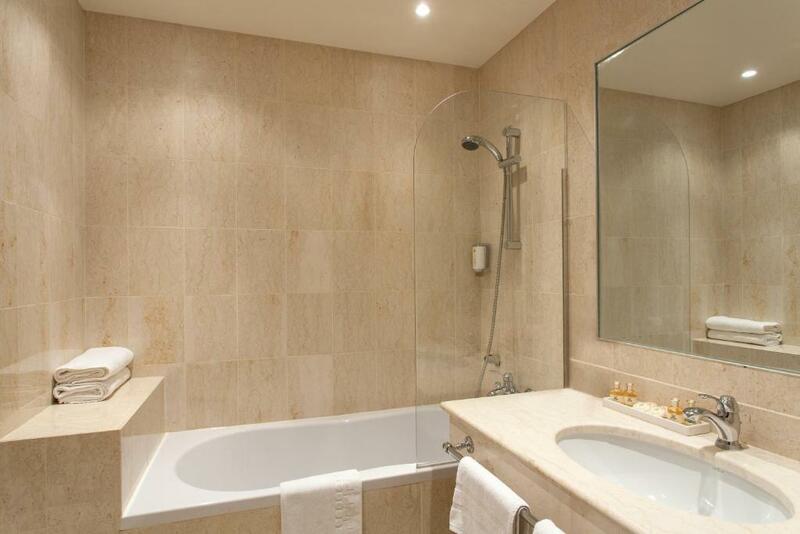 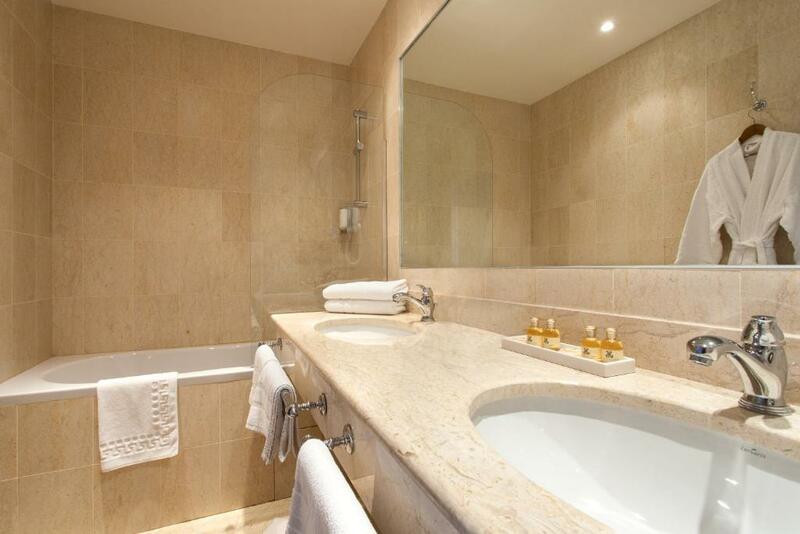 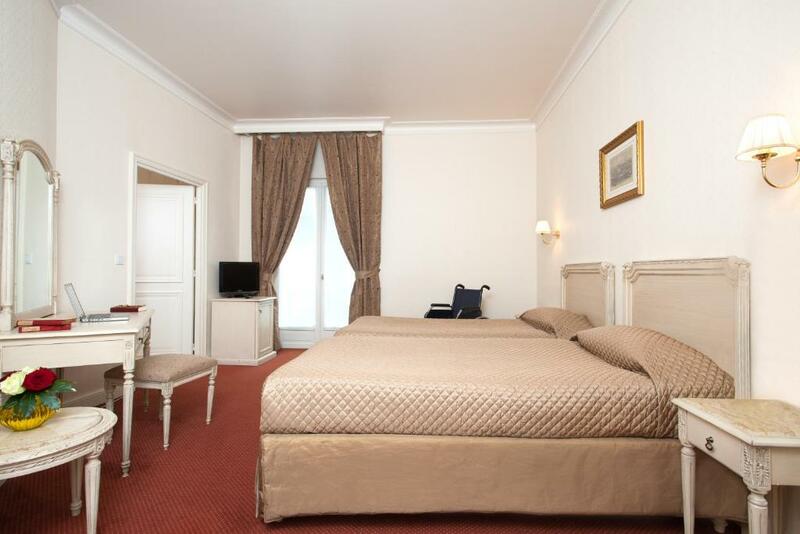 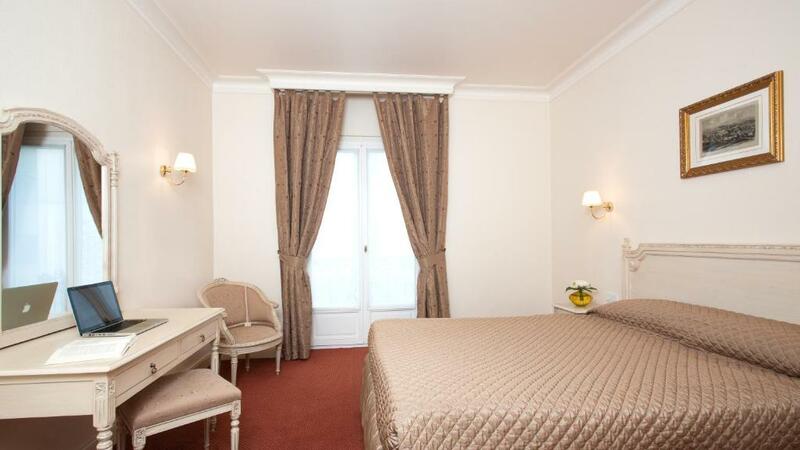 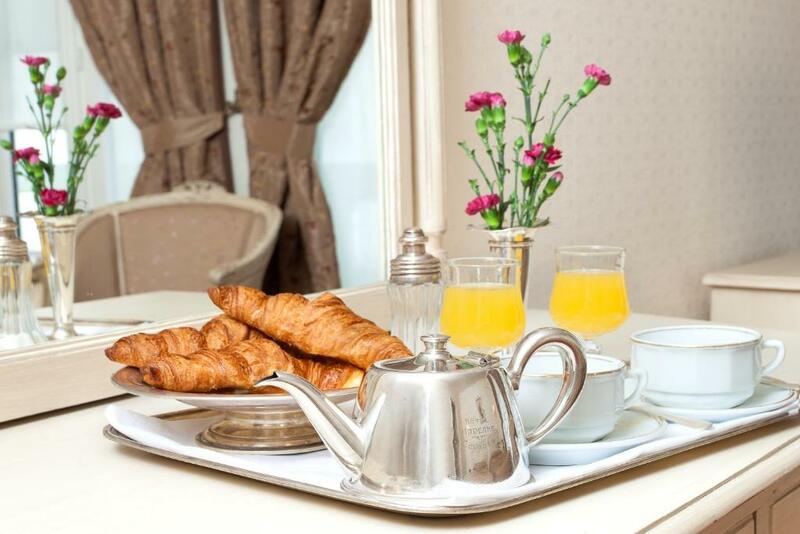 Spacious and elegant, the rooms are decorated in a classic French style with large and comfortable beds. 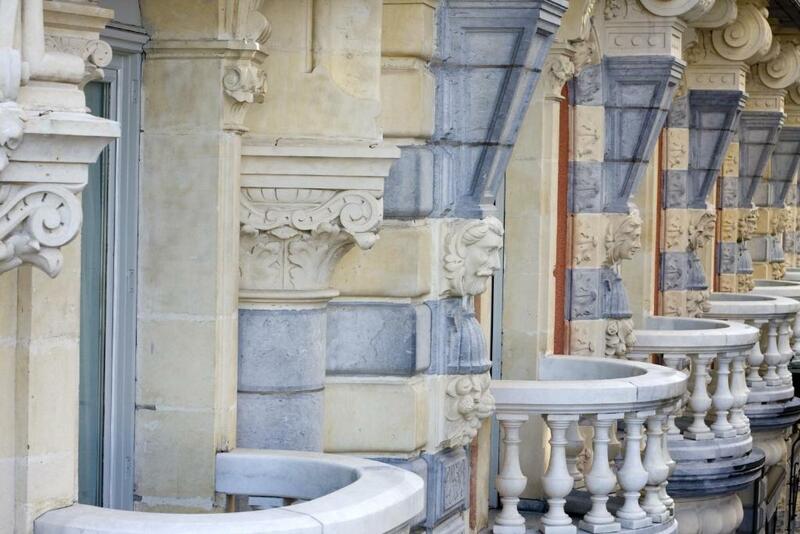 Some have a private balcony. 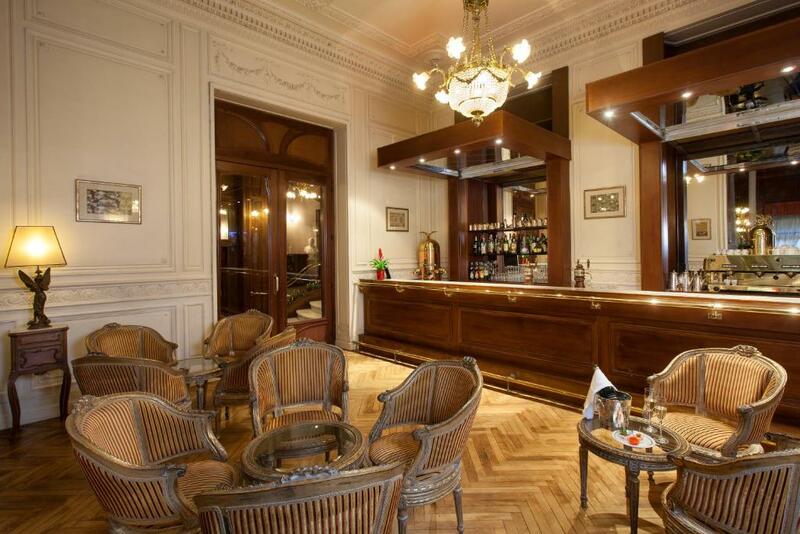 The hotel offers a nice bar and cosy restaurant. 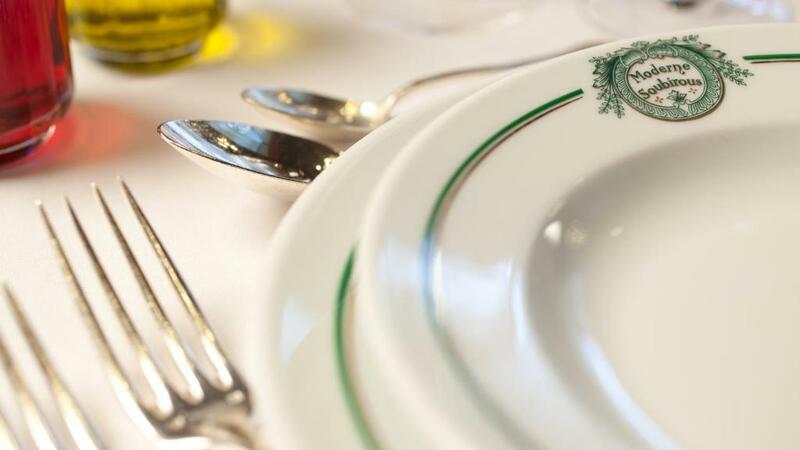 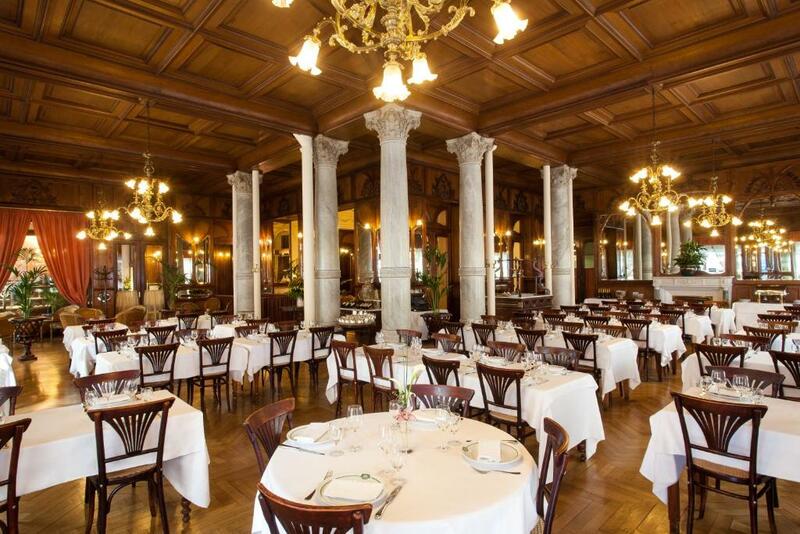 Le Majorelle serves typical French-Italian cuisine in a stylish setting of decorative wall mouldings, wood and Italian marble from Carrara. 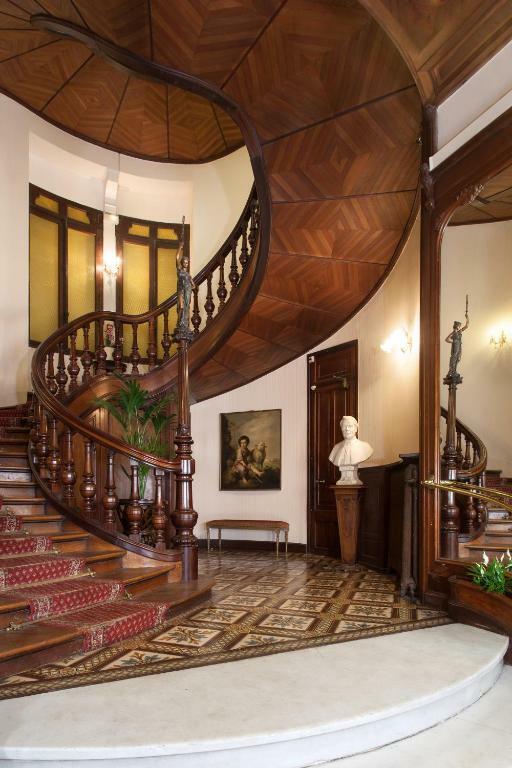 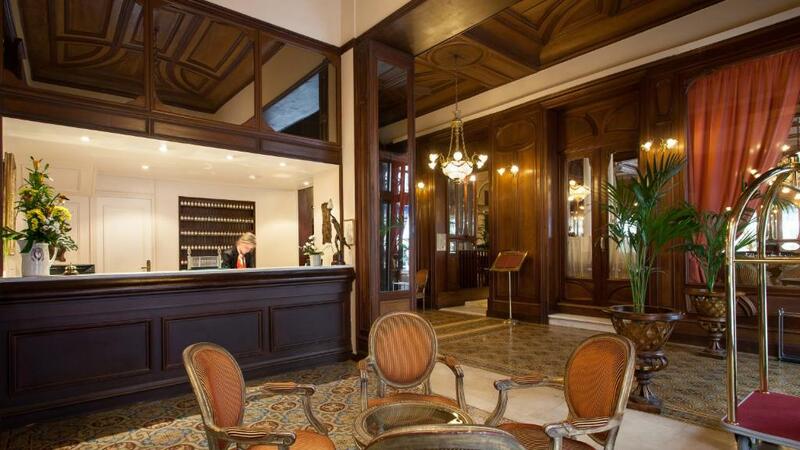 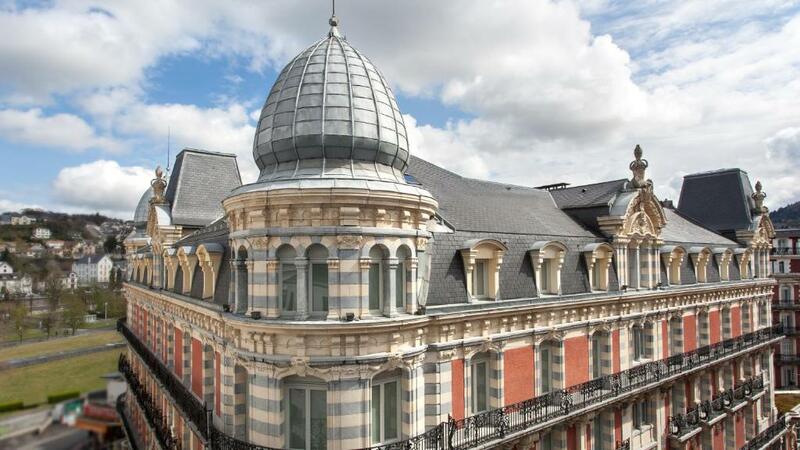 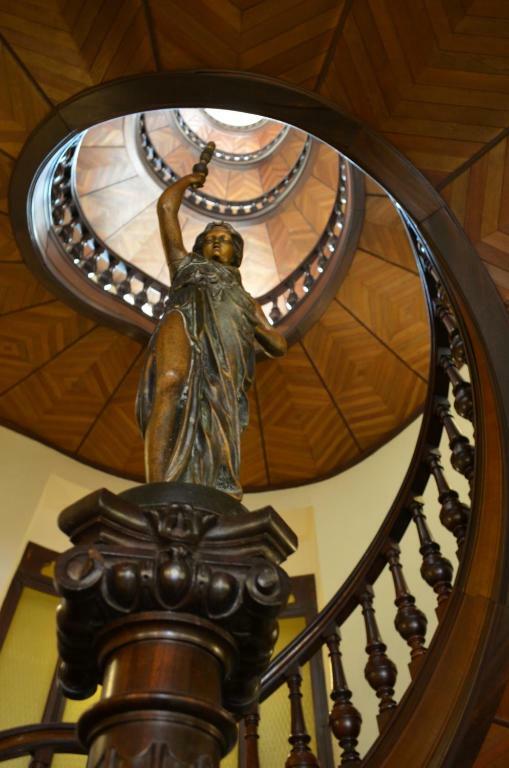 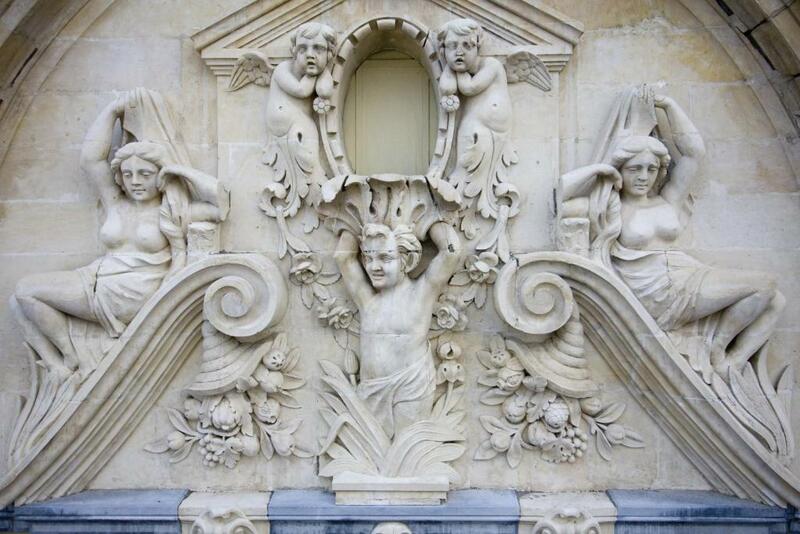 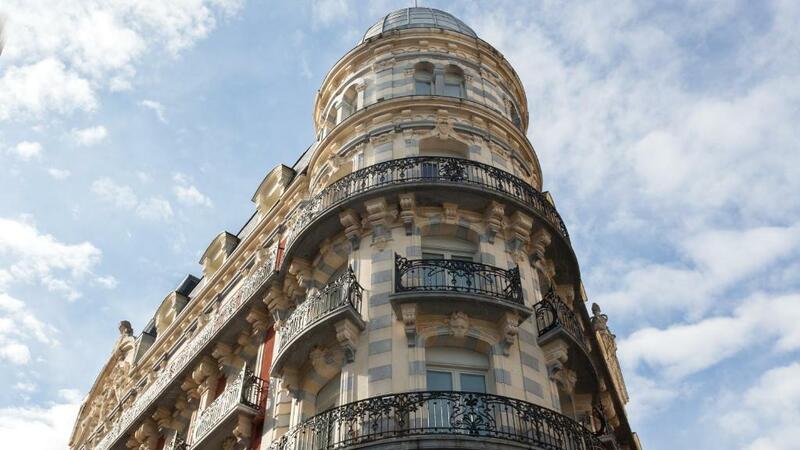 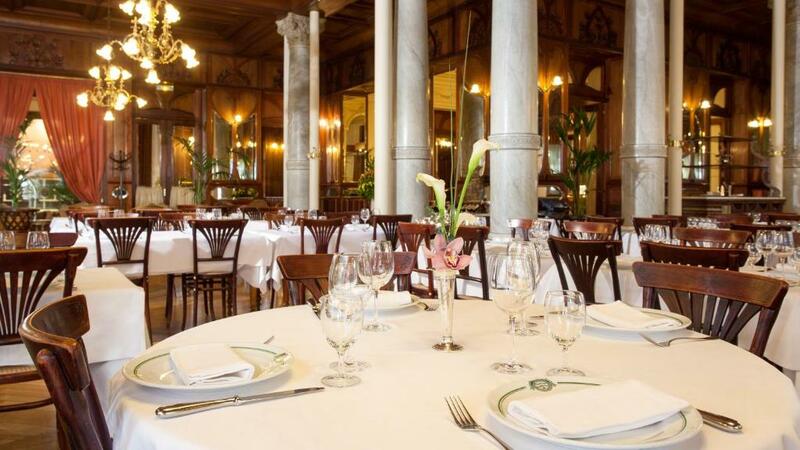 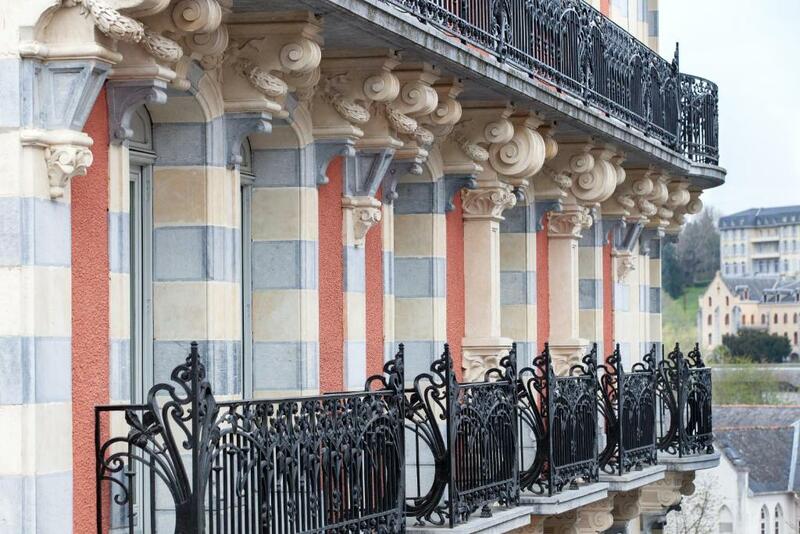 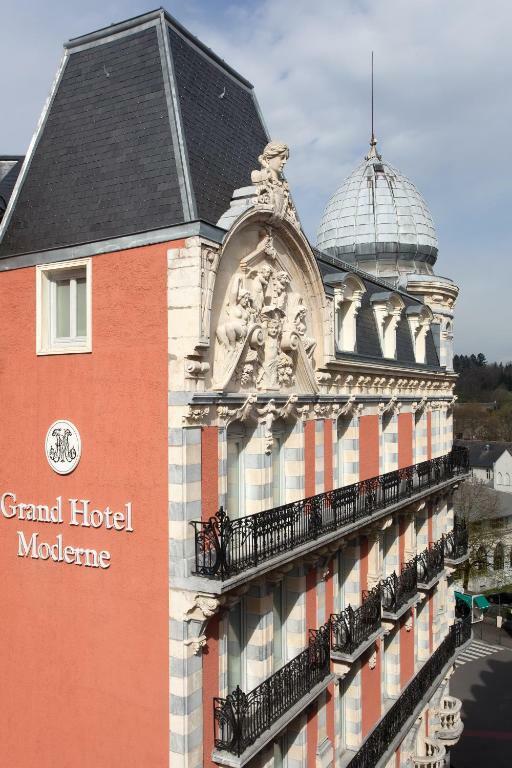 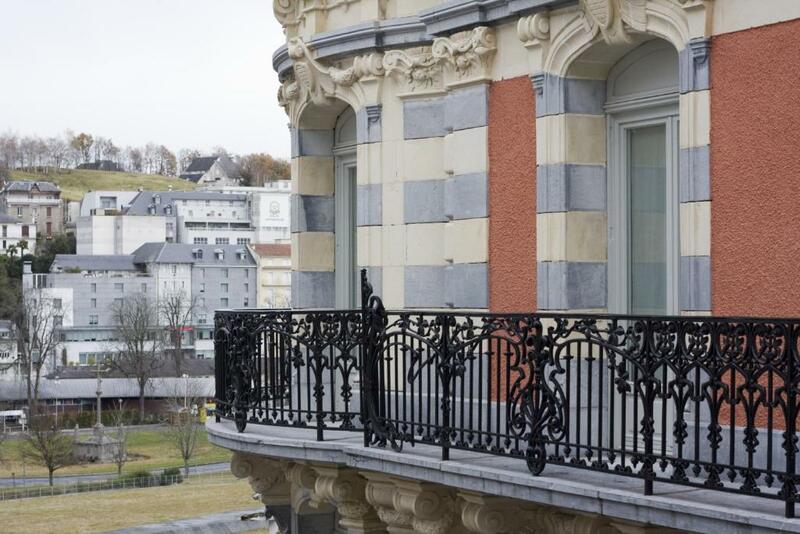 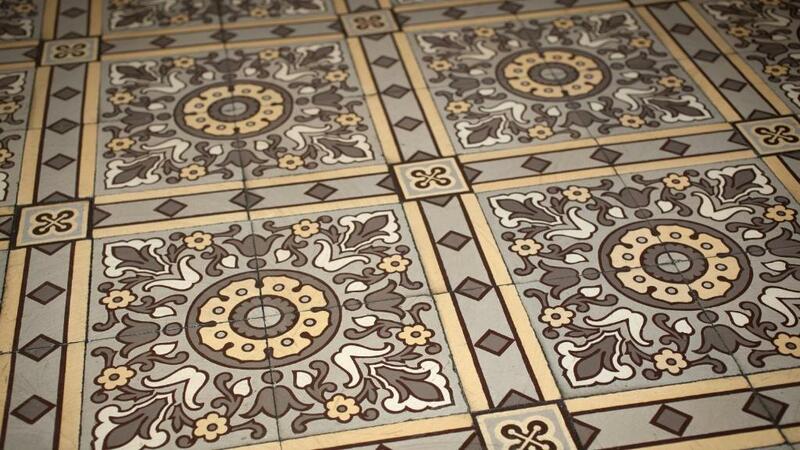 A Baroque facade leading to Art Nouveau-style interiors, charm, elegance and comfort in the heart of Lourdes, and a convenient location near the city’s main tourist sites make the Grand Hôtel Moderne a stylish base in Lourdes. 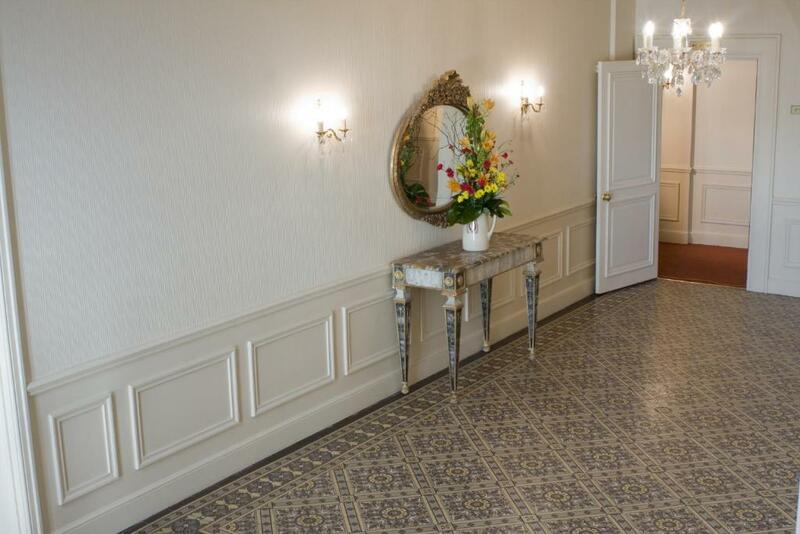 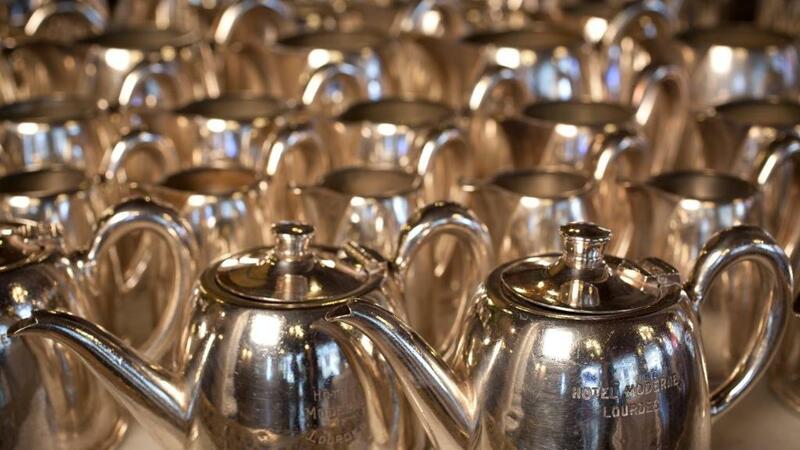 For your business meeting or private events, the Grand Hôtel Moderne features 2 fully equipped meeting/function rooms.